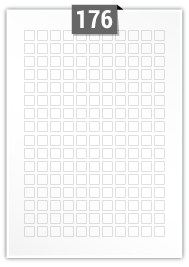 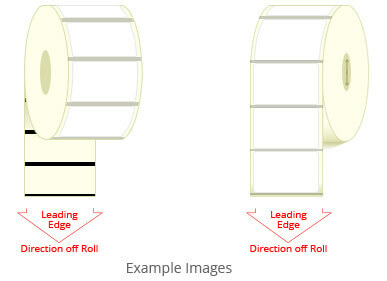 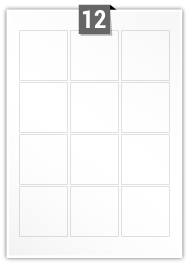 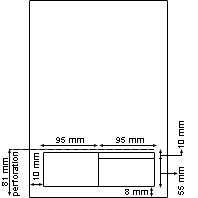 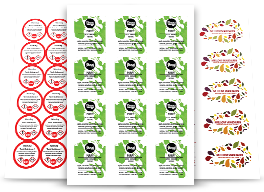 Printing labels on A4 sheets is very cost effective for fulfilling short to medium volume label requirements. 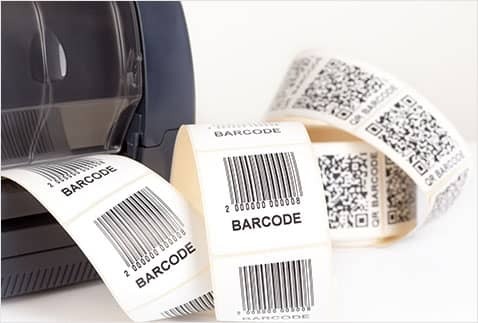 Square labels are a popular shape for bottle and glass jar labelling, small workplace signage, educational labels and can also be used turned through 90° to create a an attractive diamond shaped label. 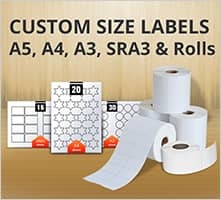 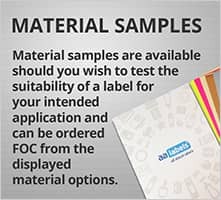 If you need assistance or help deciding which square label, material, colour, finish or adhesive is suitable for the label application. 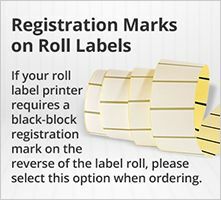 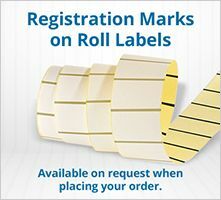 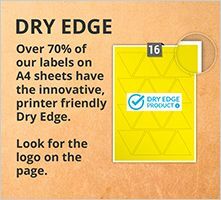 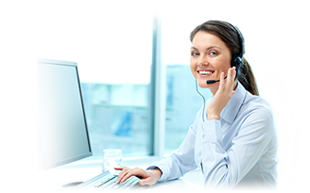 Please contact our customer care team, via the live-chat facility on the page, our website contact form, telephone, or email and they will be happy to discuss your requirements for labels on A4 sheets.